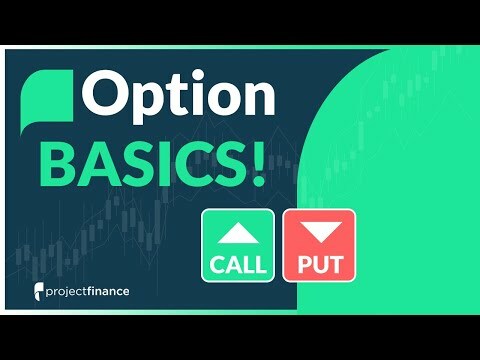 Learning the basics of options trading can be very confusing at first, especially as a beginner. 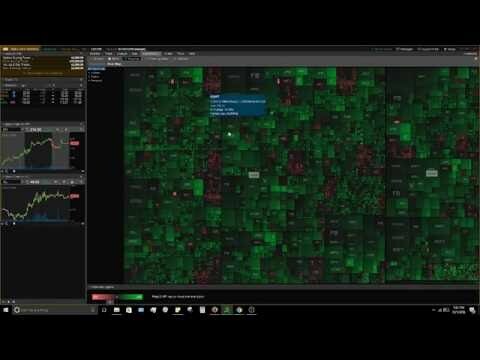 The video starts by discussing the benefit of trading options, which is the ability to leverage returns and potentially have lower loss potential compared to simply trading stocks. 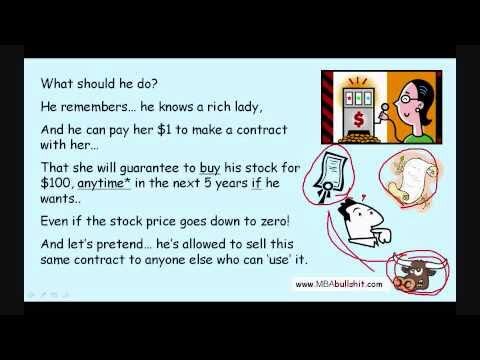 Then, we'll explain basic options trading concepts by walking through each concept and explaining them intuitively. With each option type, we'll go through some hypothetical trade examples so you can understand scenarios when buying and selling calls and puts can be profitable, and when the trades will lose money. More specifically, why the option prices make complete sense based on where the stock price is relative to the option's strike price at expiration. 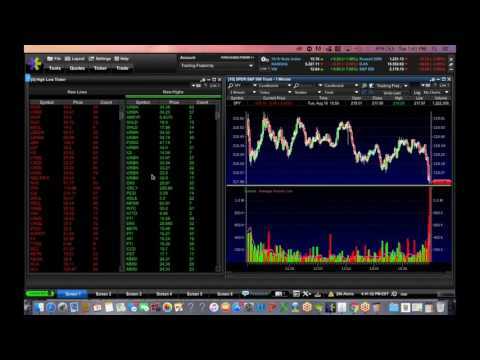 Then, we’ll explain basic options trading concepts by walking through each concept and explaining them intuitively. With each option type, we’ll go through some hypothetical trade examples so you can understand scenarios when buying and selling calls and puts can be profitable, and when the trades will lose money. More specifically, why the option prices make complete sense based on where the stock price is relative to the option’s strike price at expiration. Many thanks, I've been looking for "what is options" for a while now, and I think this has helped. Have you ever come across – Jenameron Penny Smackdown – (search on google ) ? Ive heard some great things about it and my buddy got cool success with it.